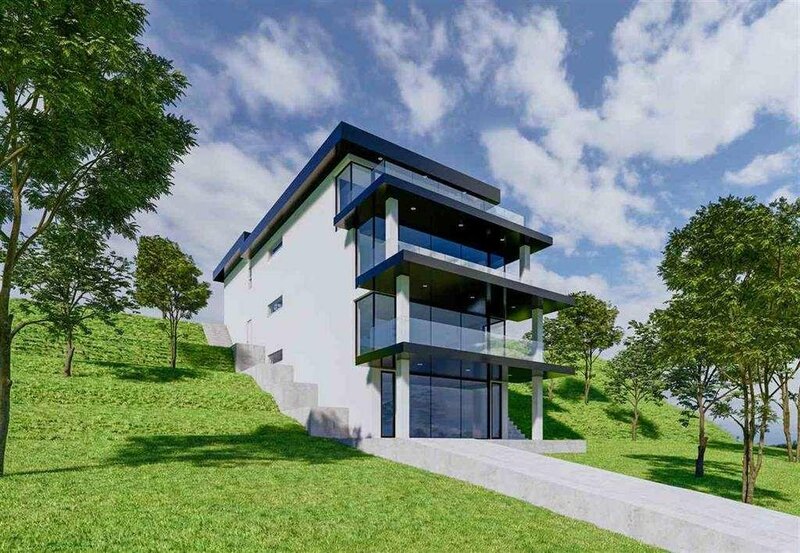 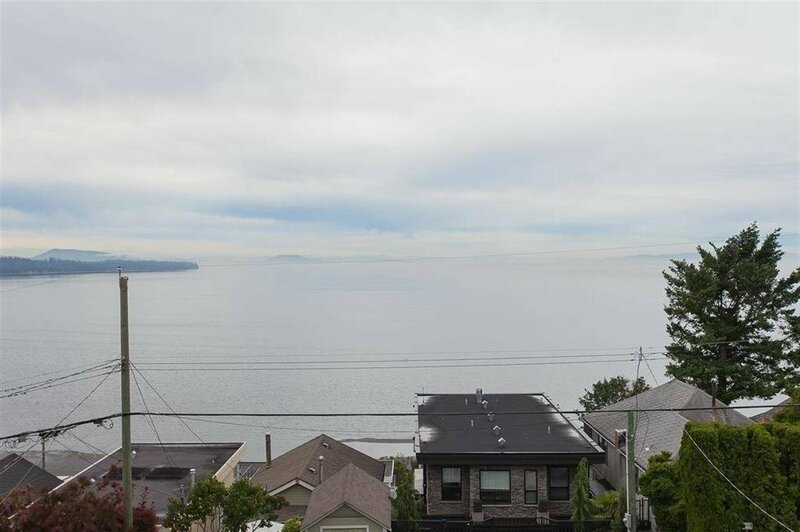 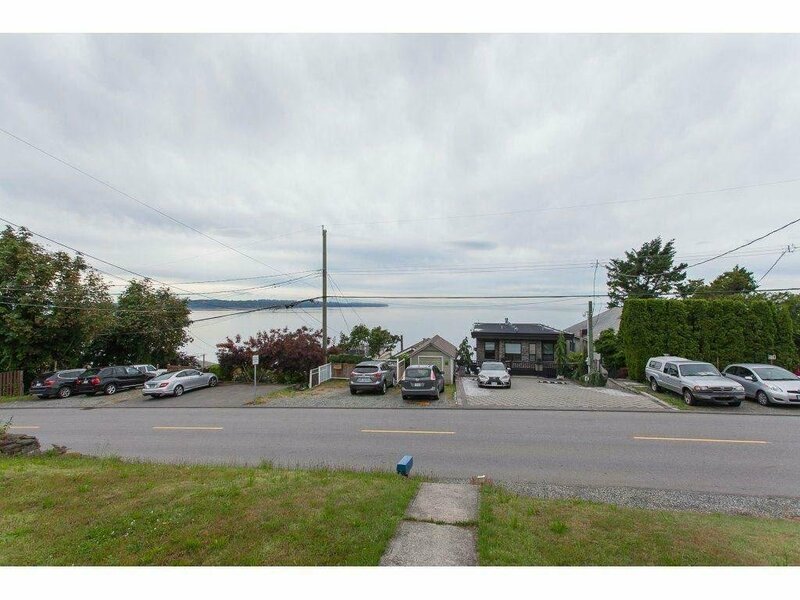 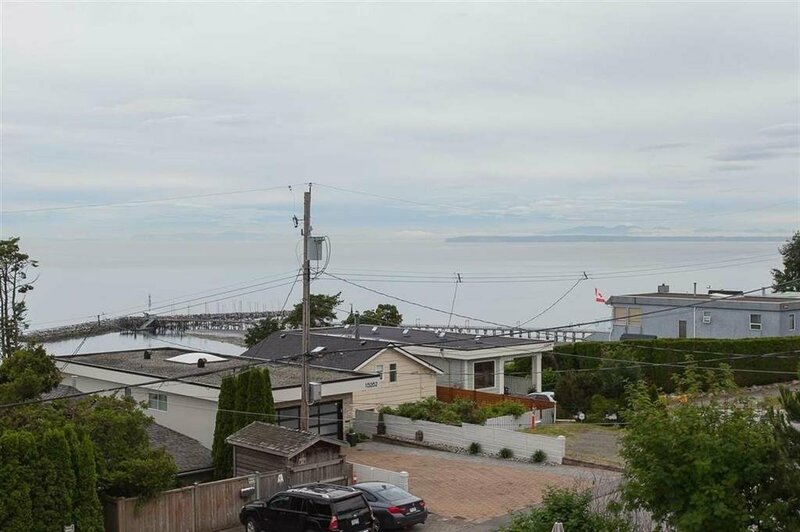 Build your gorgeous 4-level custom dream home on the LAST REMAINING OCEAN VIEW LOT in White Rock. 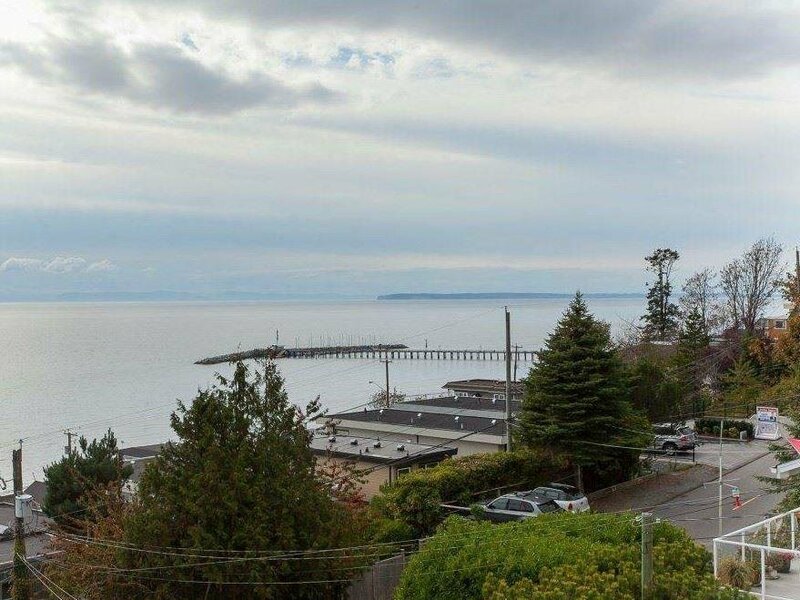 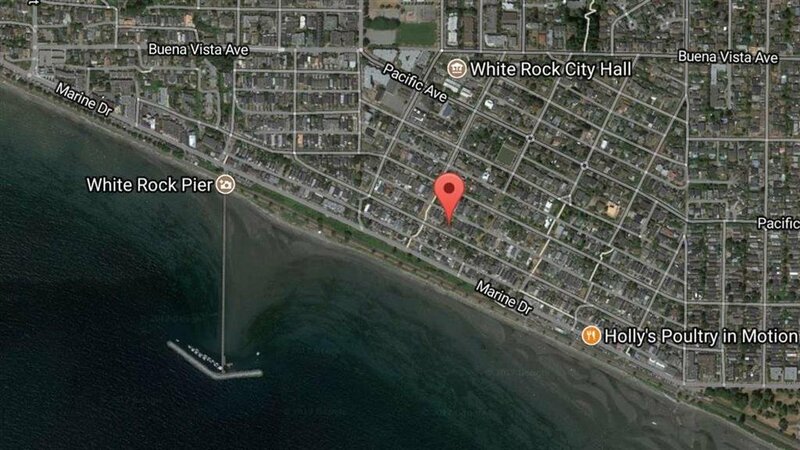 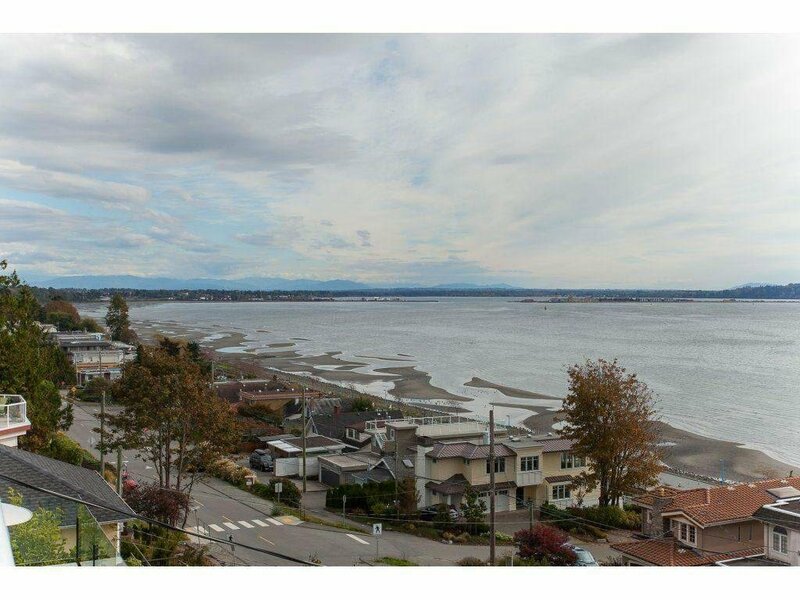 Situated in White Rock's most sought-after neighborhood with Panoramic Ocean, Island, Coastline and Mountain views from all floors. 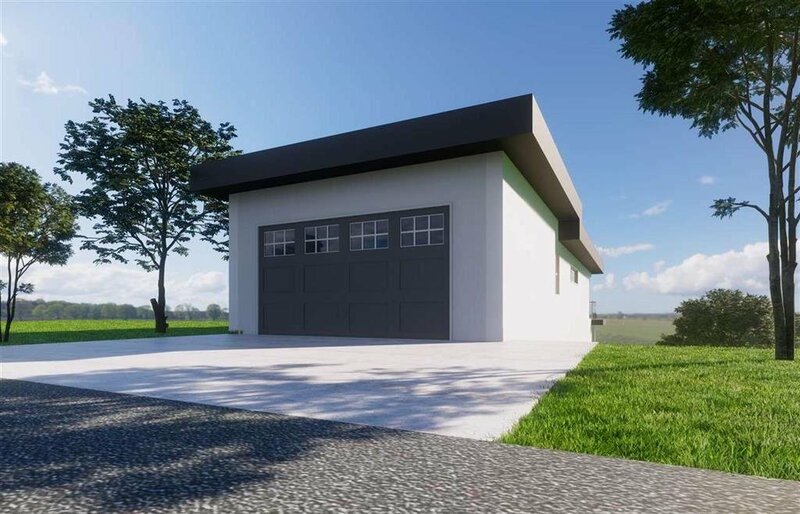 The new home will have main level access off the back lane into the top floor, can build over 5700 square feet plus garages, sundecks and full legal suite. 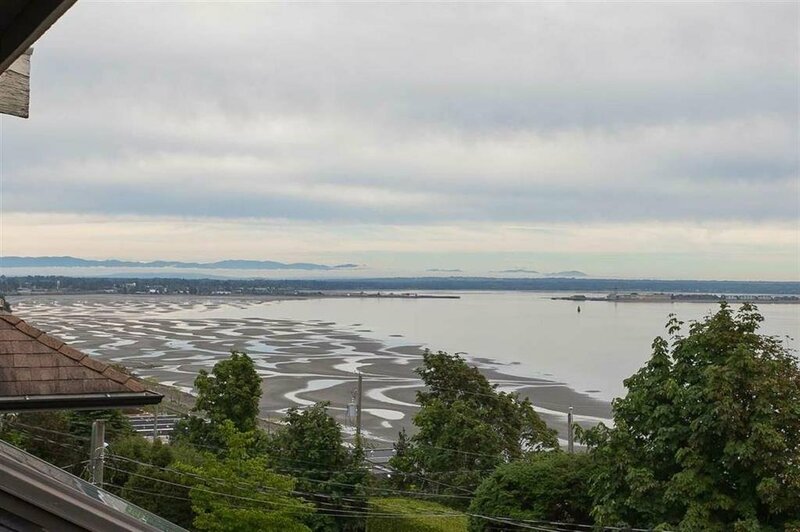 Nothing comes close to capturing the AMAZING VIEWS and the BEAUTY of the setting. 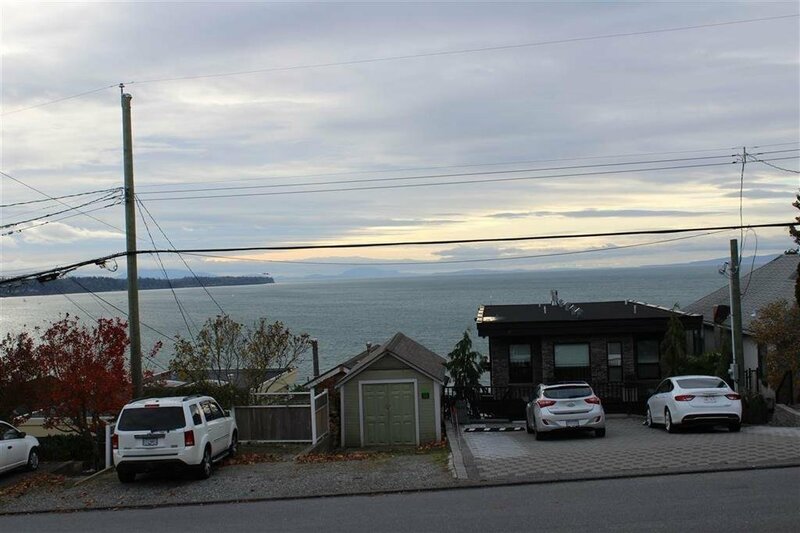 Make your move now for this very well priced lot.